Contribuye a un Proyecto de Software Libre!! Second Free Culture Festival (Industrial University of Santander (UIS)). Why is important, and how to contribute and opensource project. 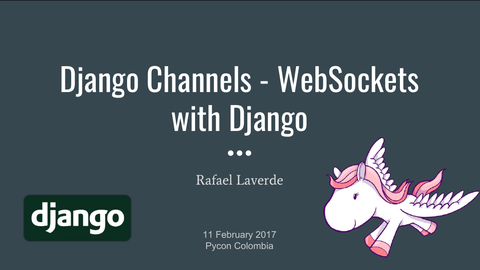 Basics of django channels, how its architecture works and how to use it. 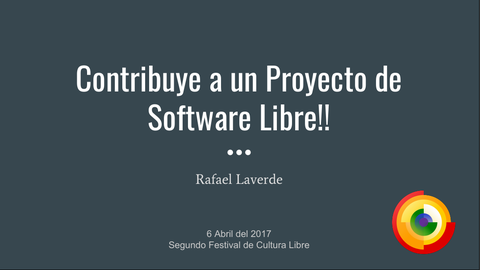 (Workshop) Software Freedom day 2014 (Industrial University of Santander (UIS)). 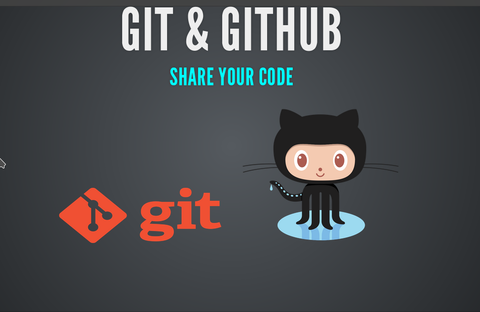 Basics about git, features, and how opensource community uses it. FLISOL Malaga 2016 (Industrial University of Santander (UIS)). Software Freedom day 2013 (Industrial University of Santander (UIS)).